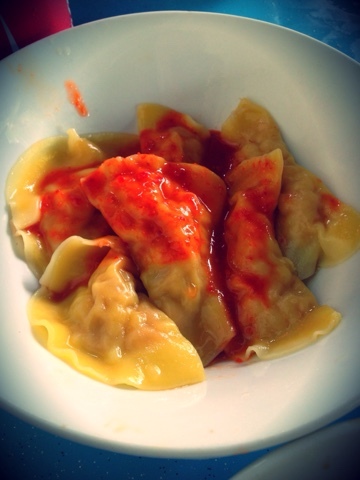 I've tried dumplings all over Singapore and this my friends gets my vote for the best prawn dumplings! 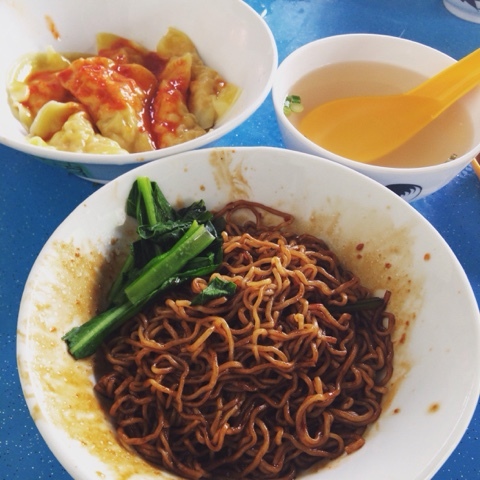 Situated at Jalan Selaseh, this wanton mee stall is located at an old school coffeeshop. By old school I mean a coffeeshop that's straight out of the 70's! I guarantee you will not be disappointed. It's really really good. This stall is located at 2 Jalan Selaseh (Seletar Hills Drive). I love wanton Mee too!